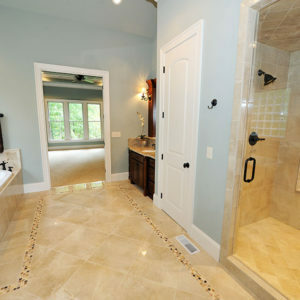 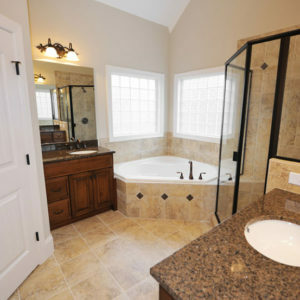 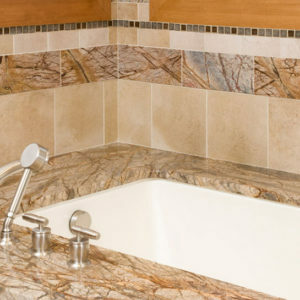 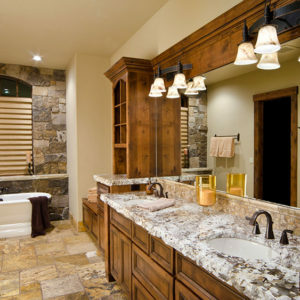 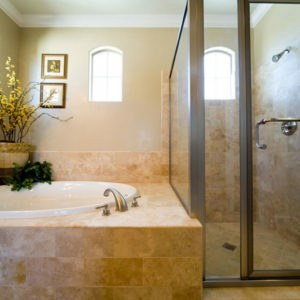 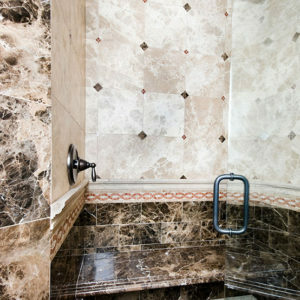 Bathroom counters can be beautiful and functional with quality stone, marble and tile countertops from AAA Hellenic Marble in West Chester, PA. We are known for the best variety of stone countertops and our experienced staff can help you select the right custom stone and tile solution for your bathroom. 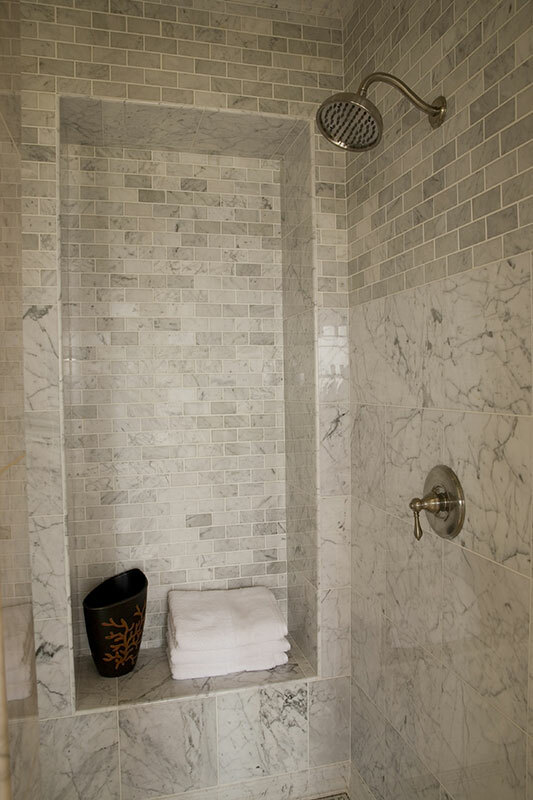 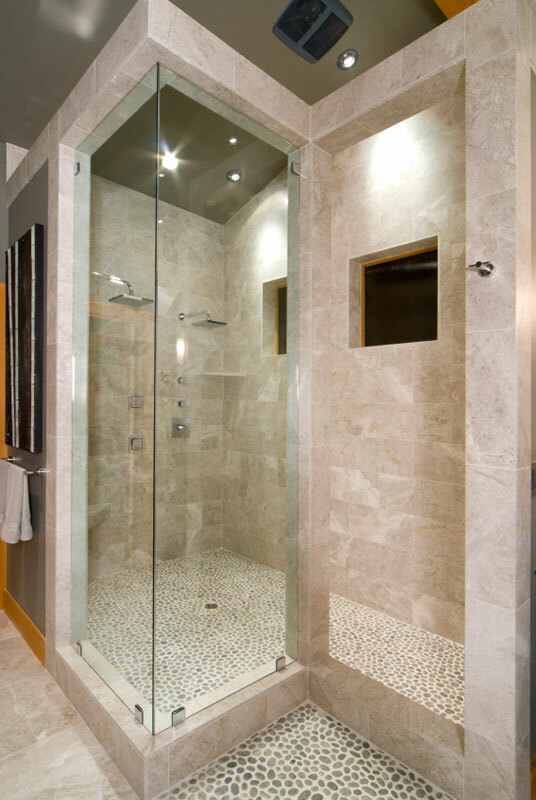 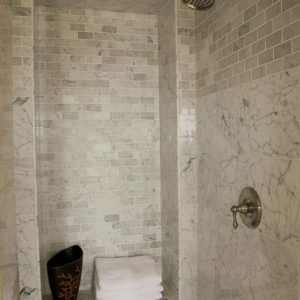 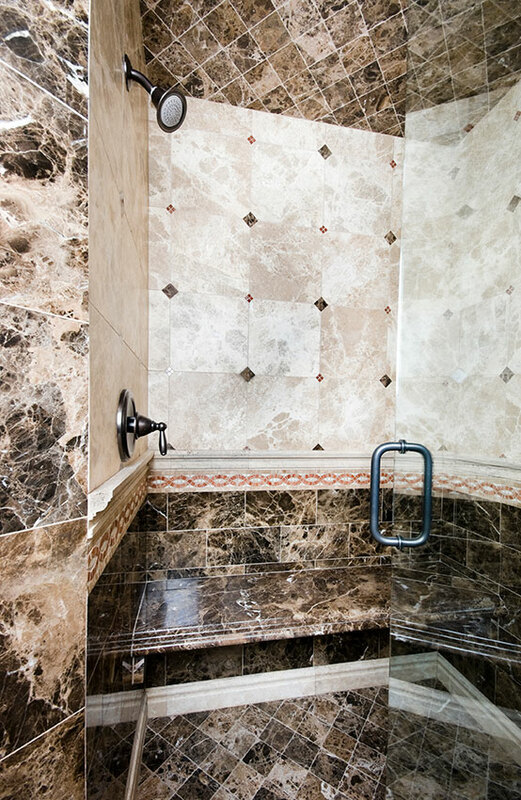 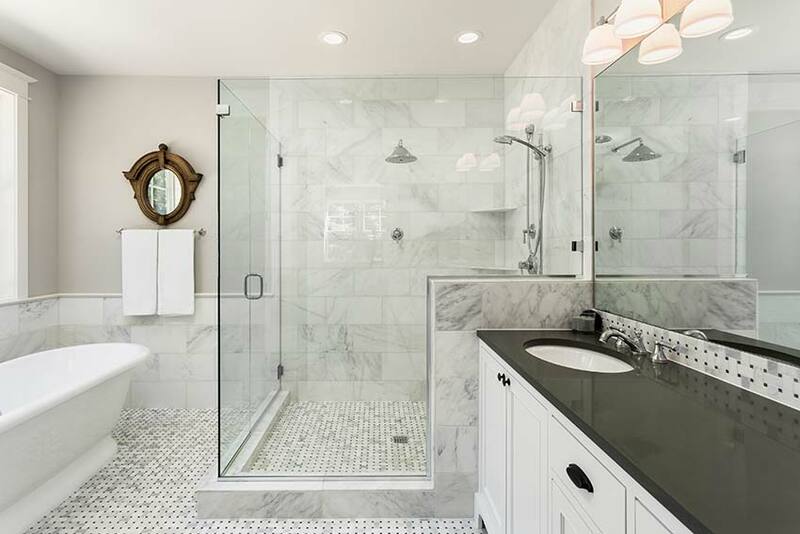 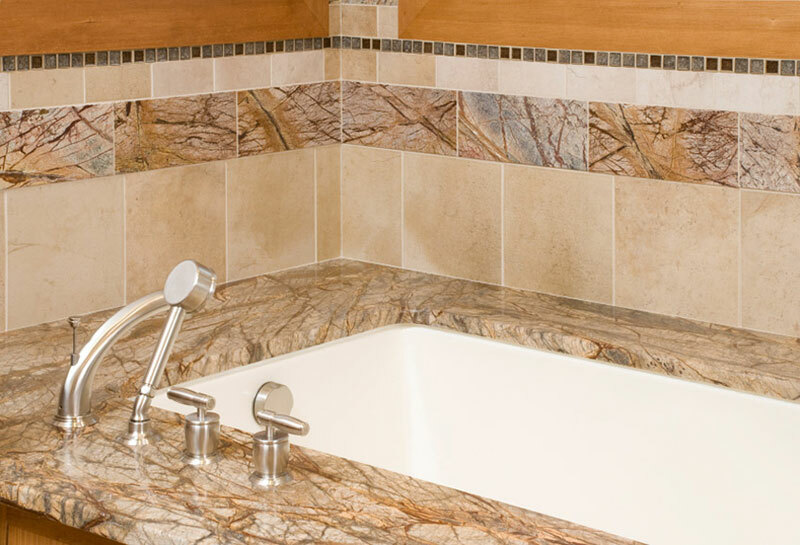 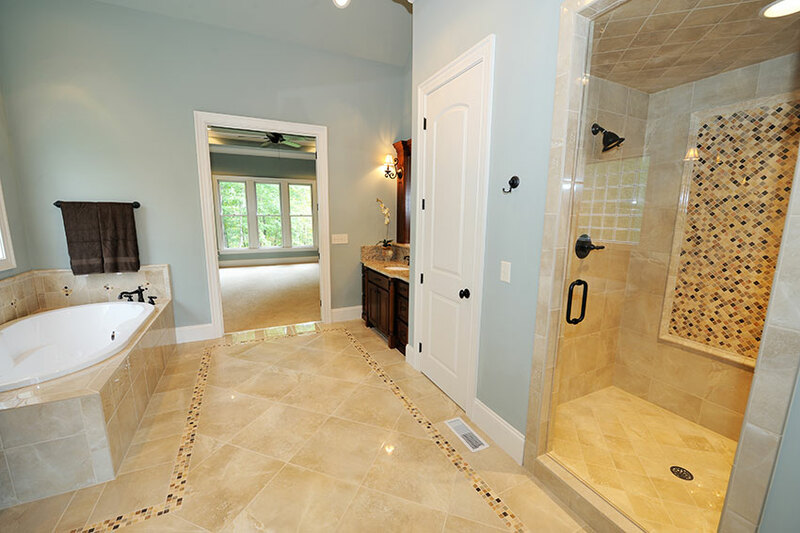 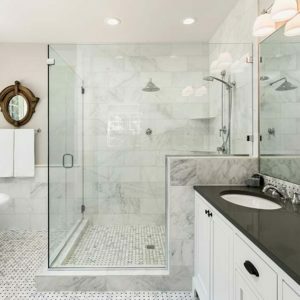 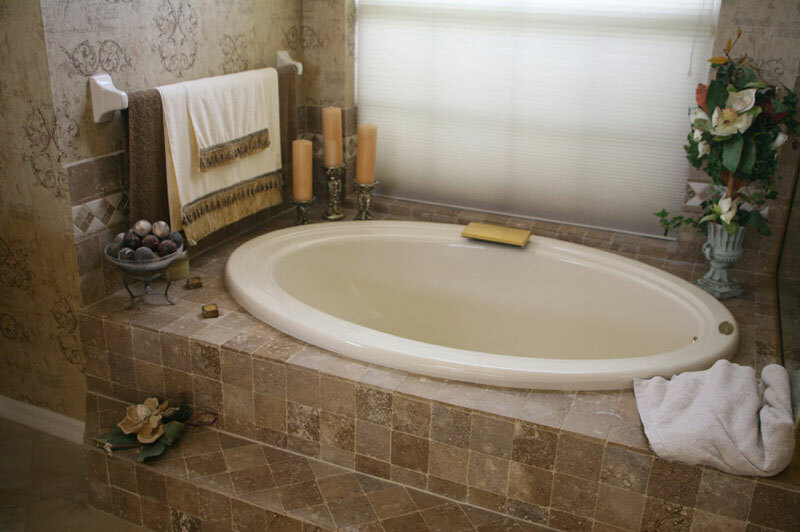 Whether you want to wow visitors in your guest bathroom or turn your master bath into a spa-like environment, AAA Hellenic has the tile, marble and stone solution that is perfect for your needs. 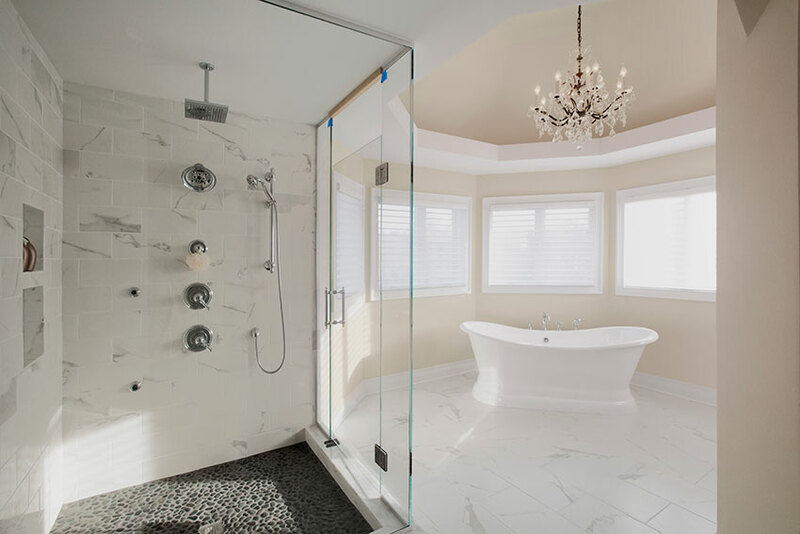 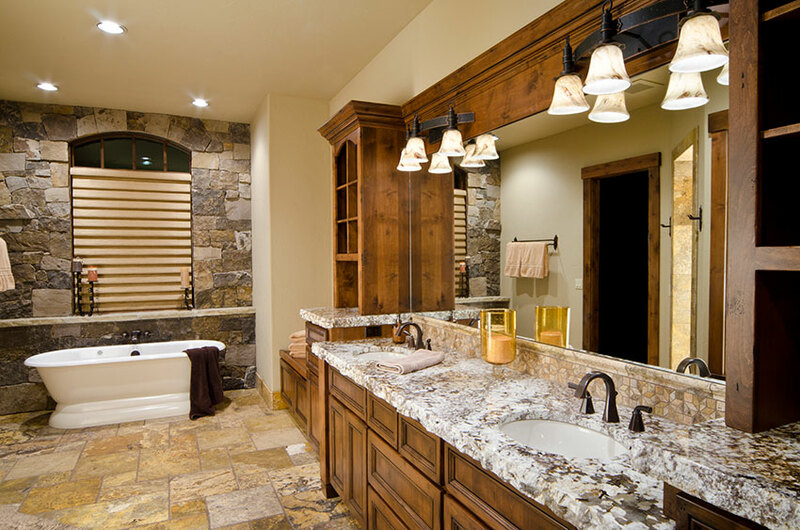 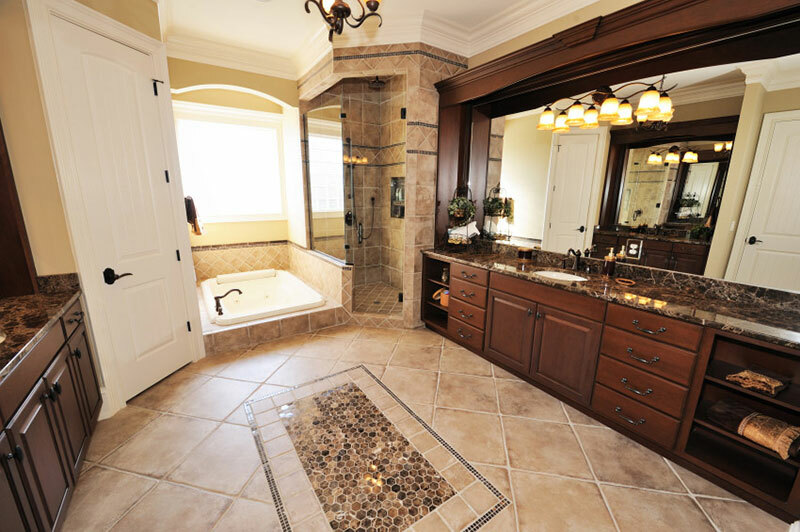 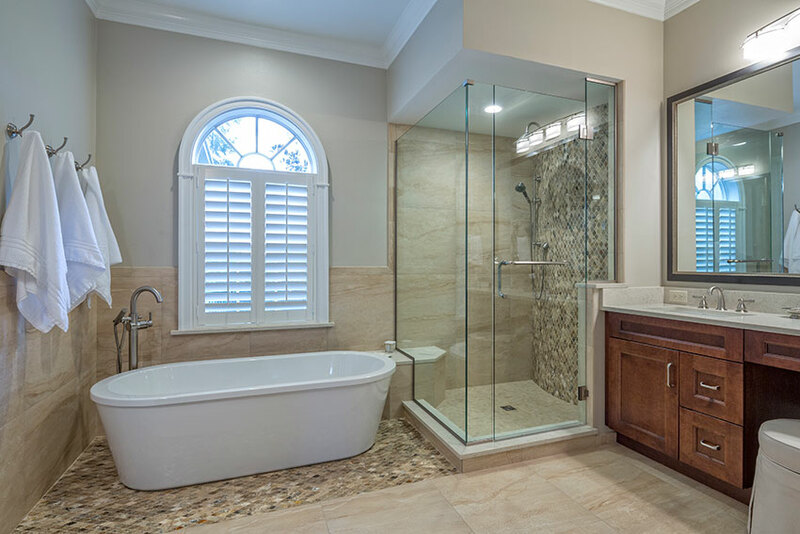 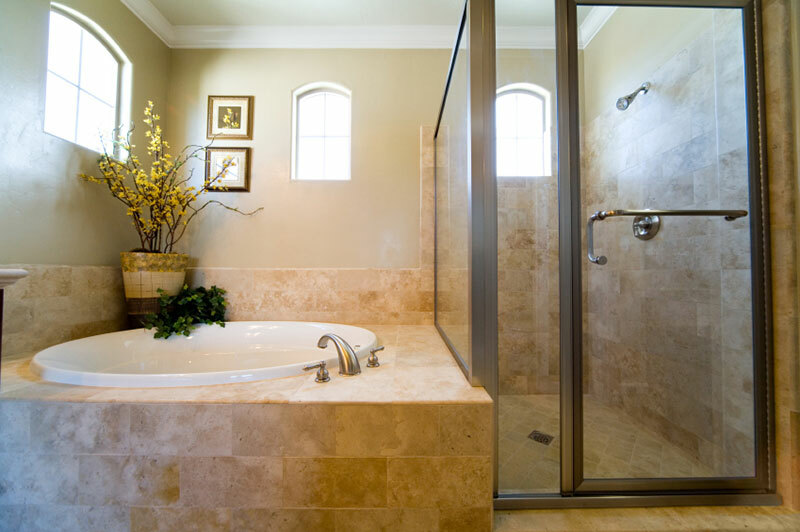 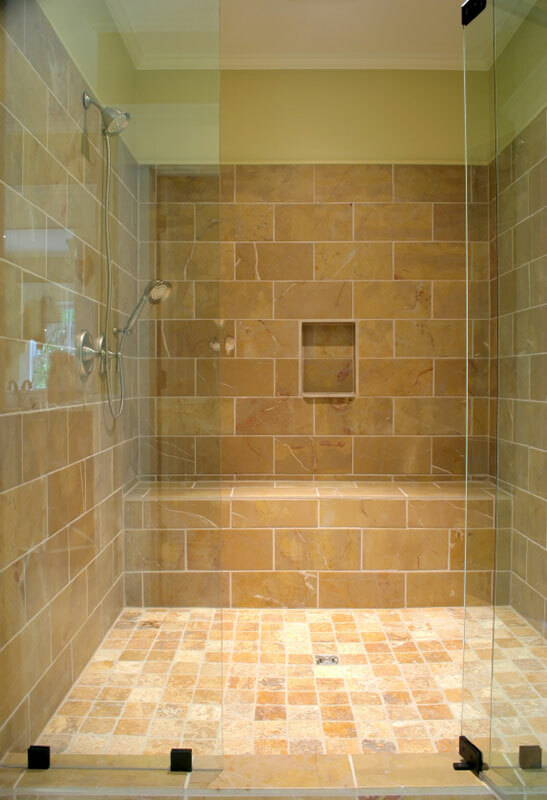 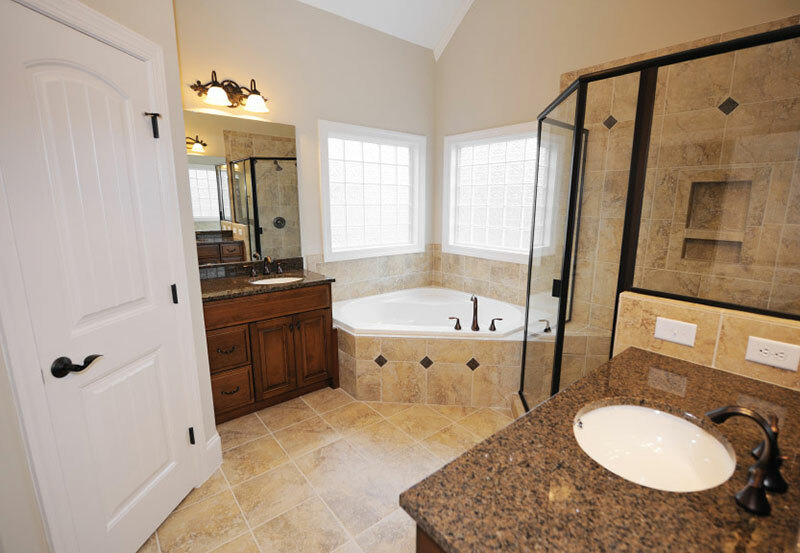 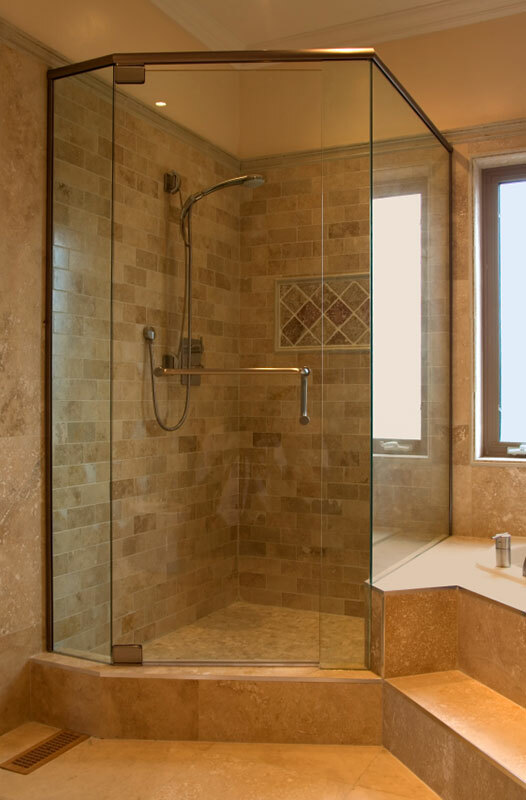 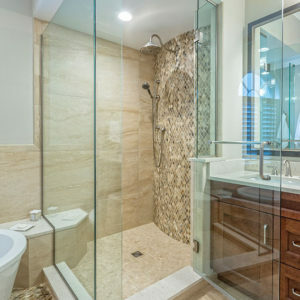 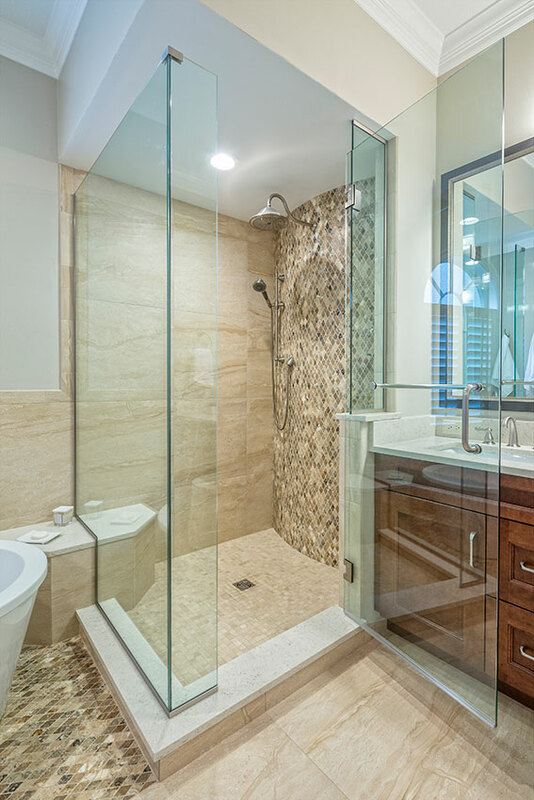 From design and fabrication to professional installation, trust the team with more than 30 years in business for your bathroom remodel project. 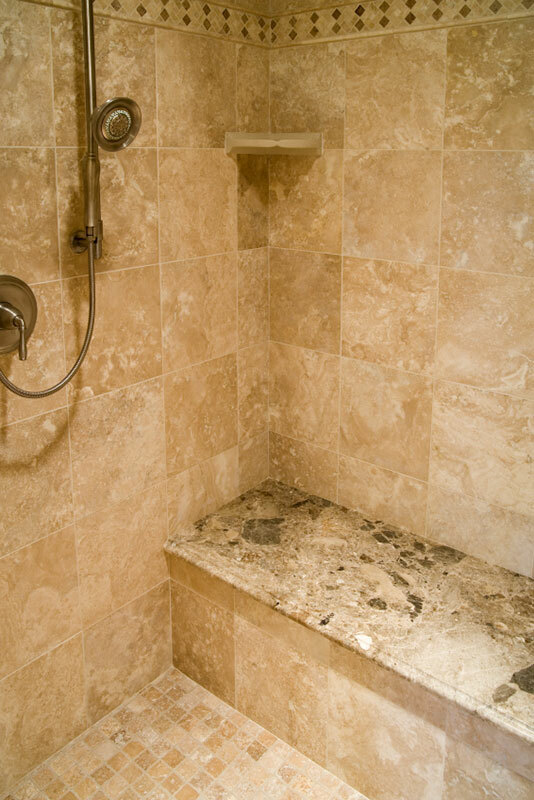 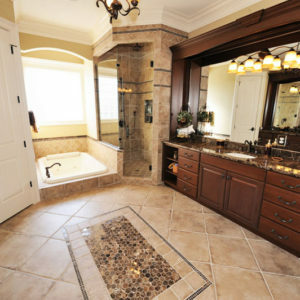 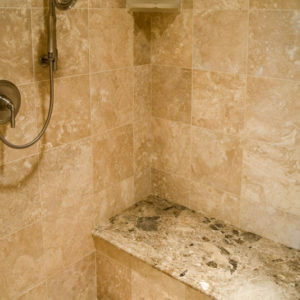 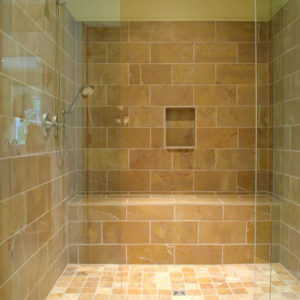 Come visit our West Chester stone and tile showroom and browse our many styles, colors and patterns. 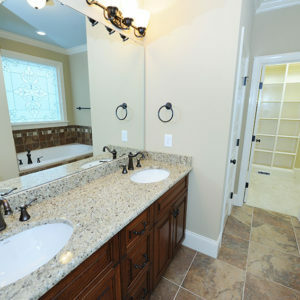 Our expert staff will happily help you create a unique look that looks great and fits your budget. 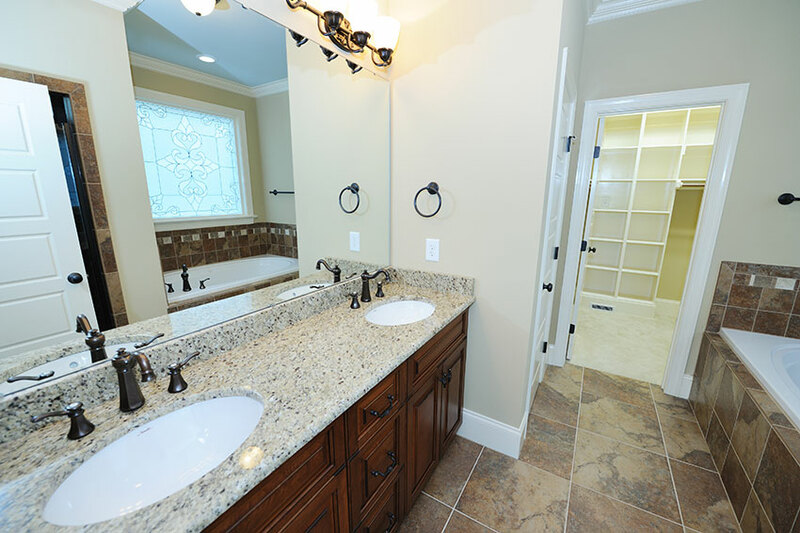 Contact us today if with any questions!